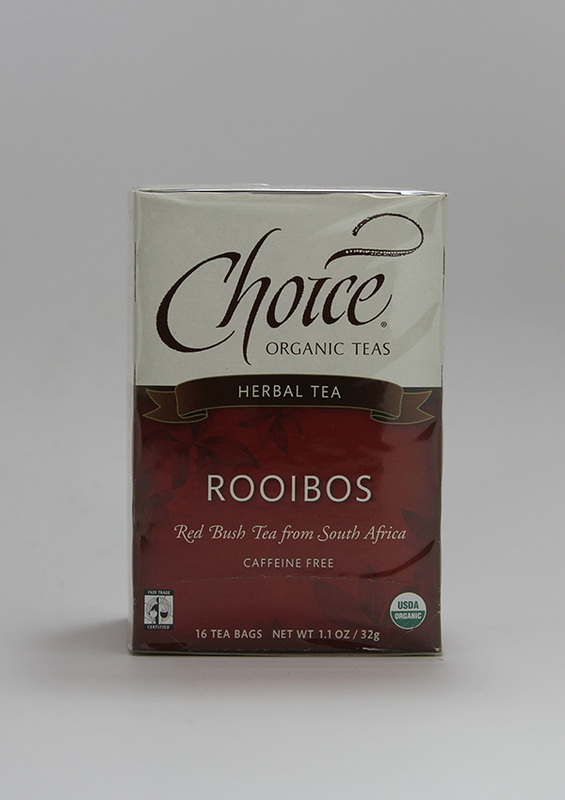 Rooibos is a caffeine-free herb native to South Africa, where it's been embraced for its restorative qualities for centuries. A truly satisfying cup of tea begins with the best water - fresh and cold from the purest source available. Rather than steep by color, start by following the time recommended on the package. Then, adjust the length of time according to your personal taste. Once you've found the time that works for you, follow it to ensure consistency from cup to cup. Be sure to remove the teabag after the desired time has passed. Don't just let the tea sit and continue to infuse.